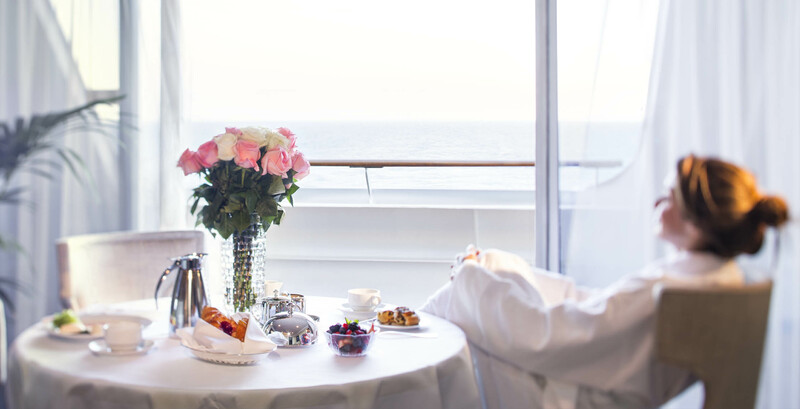 The Finest Cuisine at Sea™, Destination Specialists and Intimate & Luxurious Ships are the pillars that define Oceania Cruises’ five-star product, positioning the line as the cruise company of choice for travelers seeking a truly refined and casually elegant travel experience. 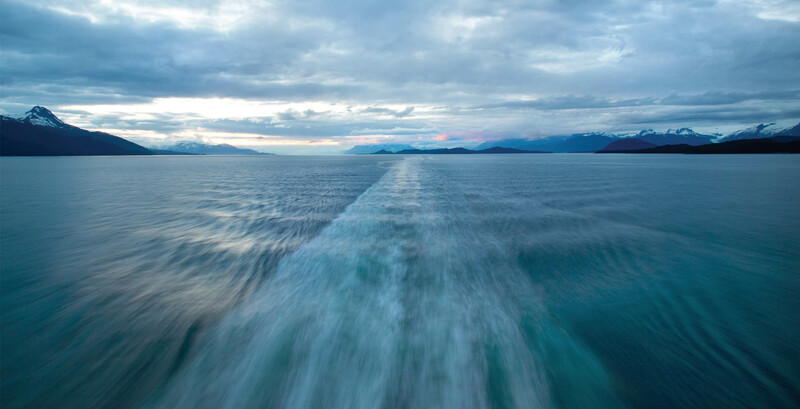 Our guests booked on select Virtuoso Exclusive Amenity Voyages will receive pre-paid gratuities. These select dates are exclusive to our private network to offer you more savings on your next cruise vacation. 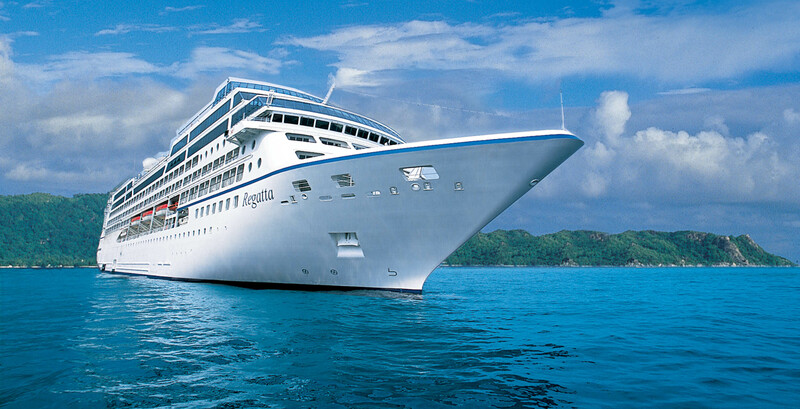 Oceania Cruises is the world’s largest upper premium cruise line, and Vision Travel Advisors have enjoyed their services and amenities for years. 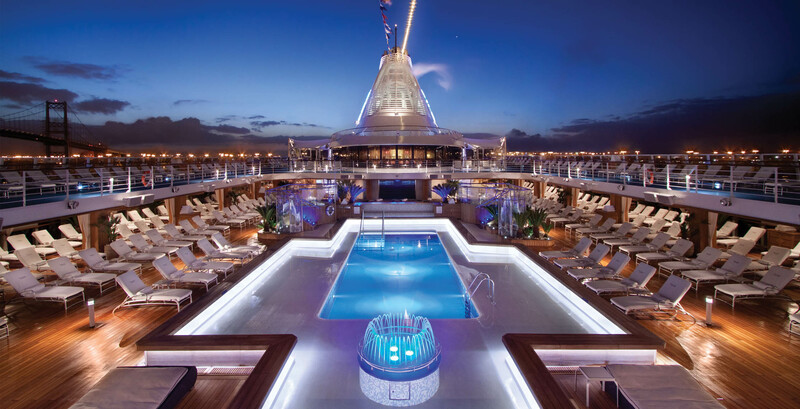 With The Finest Cuisine at Sea, Destination Specialists and Intimate & Luxurious Ships are the pillars that define Oceania Cruises’ five-star product, positioning the line as the cruise company of choice for travelers seeking a truly refined and casually elegant travel experience. OCAPP is combinable with all public offers as well as Past Guest, Canadian Resident Specials and Single Supplier offers. Contact your travel advisor for current specials and sailings.